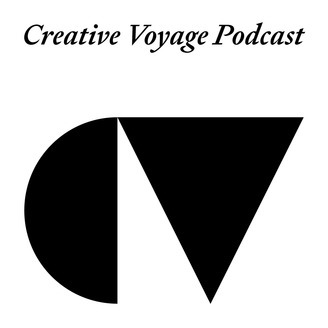 The Creative Voyage Podcast features long-form interviews with some of the world's most inspiring creative professionals revealing the stories that shaped their lives and careers, plus actionable strategies to help you take your mindset and skills to the next level. The show's host is Mario Depicolzuane, an internationally acclaimed graphic designer, art director, and consultant who has worked with clients such as Kinfolk Magazine, MENU, and Sonos. 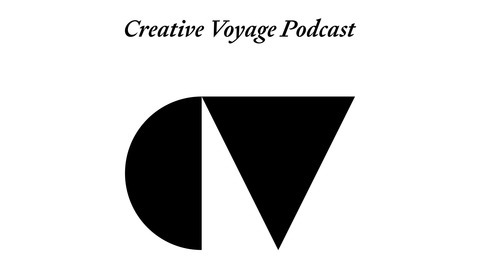 In this episode, I talk to Jonas Bjerre-Poulsen, a Copenhagen-based architect, designer, art director, and photographer. We cover topics such as positioning as a creative, how Jonas approaches new projects, his advice to young professionals, main challenges of being an architect today, his work routines, the importance of following your passion and much more. Jonas Bjerre-Poulsen is an architect and founding partner at Norm Architects with over a decade of experience as an architect, designer, art director and photographer. Jonas shares his passion for phenomenology – the philosophical study of human experience – and striking spaces, objects and images with clients that range from established design brands to international magazines and private homeowners. Trained at both The Royal Danish Academy of Fine Arts and Copenhagen Business School, Jonas mixes business-oriented and strategic thinking with the conceptual thoughts and visions that bring creative projects to life. ‘I have a strong vocation for creating thoughtful projects that make a difference and stand out in an understated, refined manner,’ he says of his work, which has won awards including the Red Dot, IF Design Award, Design Plus Award and Good Design Award.